One of the things that anyone has to learn when it comes to handling finances is to learn debt management. It may be as simple as what you think it is. But, if you are not well aware about debt management plan and their different pros and cons, you will be in for a big surprise that can pull you down the financial drain. Lenders can increase the monthly payments. But if you’re paying your debts through DMP, you can actually inform your creditors of payment problems and can negotiate a lower payment. What creditors will do is to adjust your next payment once this is done. A Debt Management Plan is regularly reviewed thus creditors can see to it if you can settle your payment for a certain period or not. 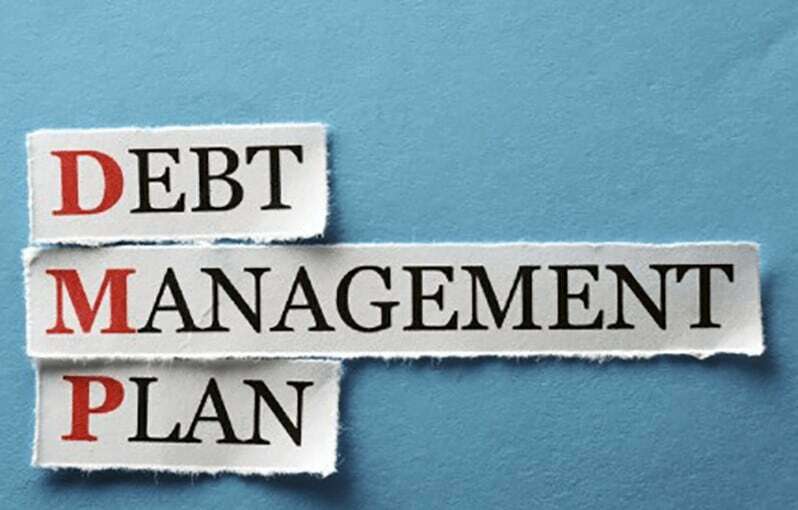 Debt Management Plan can also have its own disadvantages and, sometimes, these disadvantages are “back-fired” pros especially if you are not handling well your DMP. It is said the debt adviser will negotiate with your creditors. However, if you fail to pay or if you fail to maintain the repayment options based on the debt management plan offered to you, the creditors will cancel the DMP agreement and will demand that you shall pay your debt in full via one-time payment. Just because a debt adviser irons out a debt management plan for you and he talks with your creditors doesn’t mean that you are out on a leash. Bear in mind that there will still be negotiations to be made by both parties and result is not guaranteed as creditors may or may not accept the reduced payments. There might be a possibility that creditors will not agree to freeze the future payments of interests and/or fees. There could be an adverse effect on your credit report if you’re enrolled with debt management plan. Just like many other things, there will be advantages and disadvantages and debt management plan pros and cons are no different at all. What you’re going to do is to analyze first if you’re capable of handling DMPs before jumping to a decision that may backfire on you.